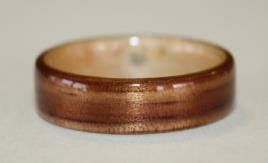 This Koa Wood Ring was size 11.5 6 mm wide. 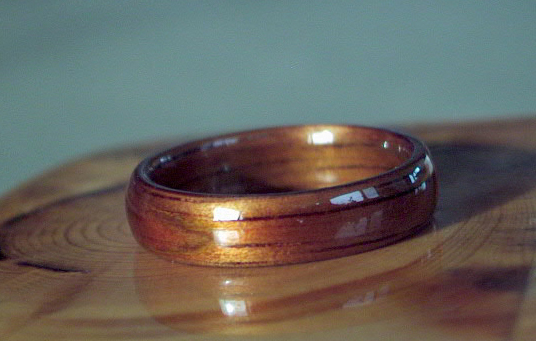 Spectacular Hawaiian Koa Wood. It surely rivals any precious metal for beauty! 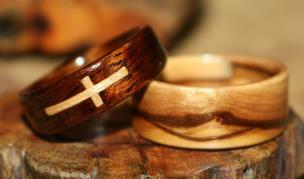 Koa wood grains vary from a golden reddish brown to dark brown with streaks of black. Finished Koa is lustrous, with beautiful hues of gold, red, and brown. There is tremendous depth to this wood. 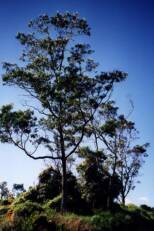 Koa is highly valued and widely sought after. It is primarily used for making furniture, musical instruments, veneers and fine crafts.